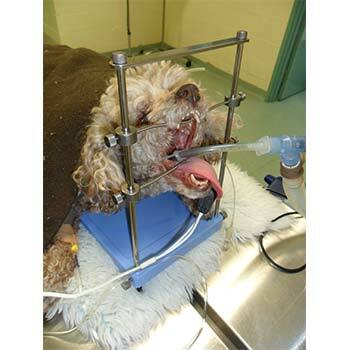 The adjustable table top mouth gag (TTMG) was designed by iM3 with the help of specialists to hold the anaesthetised rabbit, rodent or dog in the best possible position for examination and treatment of the oral cavity without assistance. The long reach 60mm Large curved cheek dilator is ideal when using long diamond burs to reduce molar teeth. 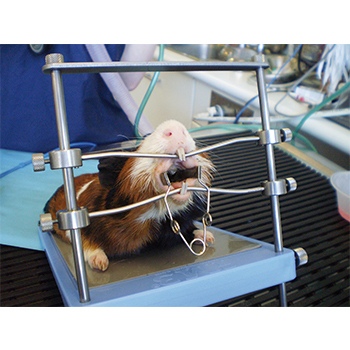 The radius of the paddle provides better access and viewing as it pushes the cheeks away from the molar teeth. 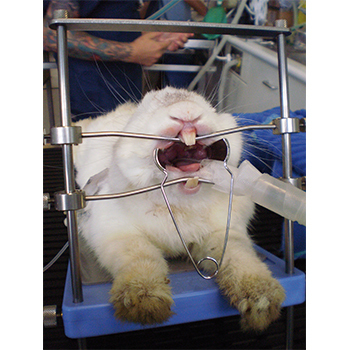 The adjustable TTMG was designed by iM3 with the help of specialists to hold the anaesthetised rabbit or rodent in the best possible position for examination and treatment of the oral cavity without assistance.